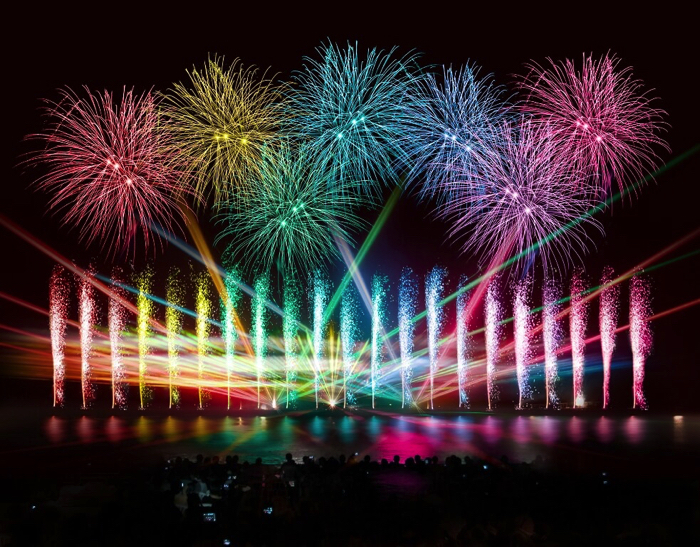 There’s never shortage of things to do at Huis Ten Bosch, a theme park in Nagasaki absolutely packed with content from flowers to illuminations, games, music and more. Pull out your diaries and write in the dates for these events taking place at the park in June. A whole host of events will take place at Happy Rain, and there will be plenty of food to eat and things to buy, all themed on rainbows. 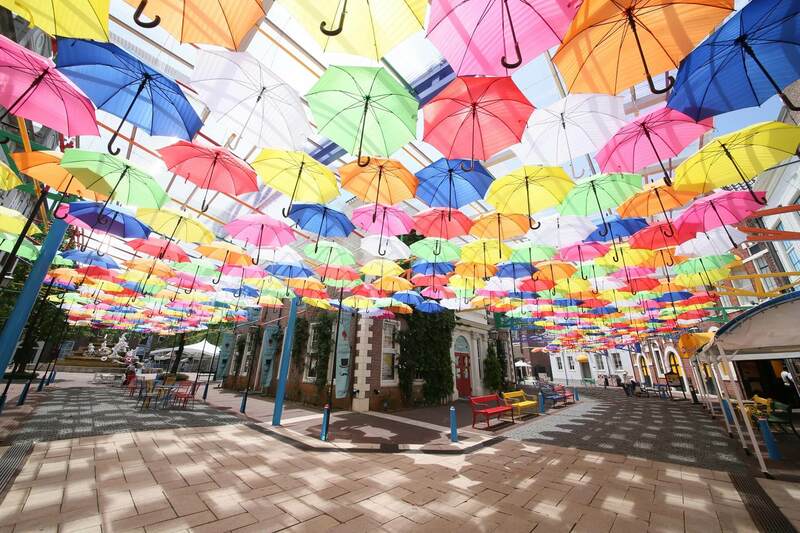 Umbrellas of all colours float overhead along Rainbow Street, and the multicoloured food and merchandise on sale transform the area into a colourful creation. And if it rains, you can pick up an original poncho for just ¥100 – normally sold at ¥1,500. *Special Viewing tickets available now available on the park’s website. “Miffy Month” – Celebrate with everyone! 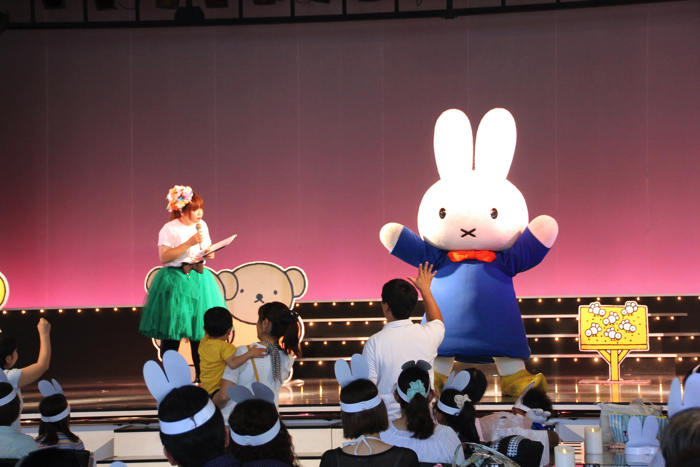 Miffy, the adorable bunny loved all over the world, is holding a birthday event this June. Look forward to getting your hands on limited-edition Miffy merchandise and eating Miffy inspired food at the popular Nijntje Cafe. There will also be an event held with snacks thrown out to people. 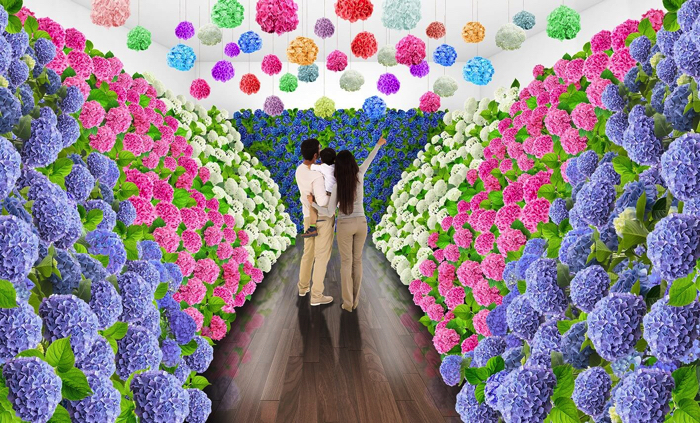 From the 2m tall and 10m wide ‘Hydrangea Wall’ to the magical illuminated ‘Hydrangea Herbarium,’ this new spot in Huis Ten Bosch Palace will be full of gorgeous hydrangea flowers. A social media campaign will also take place to win a coupon that can be used there. In the Lily Garden, you can take an absolutely gorgeous photo at a particular lily patch made to look like a lily dress. You’ll be enveloped by the sweet scent of lilies outdoors, in the palace, the hotel, and pretty much everywhere else. 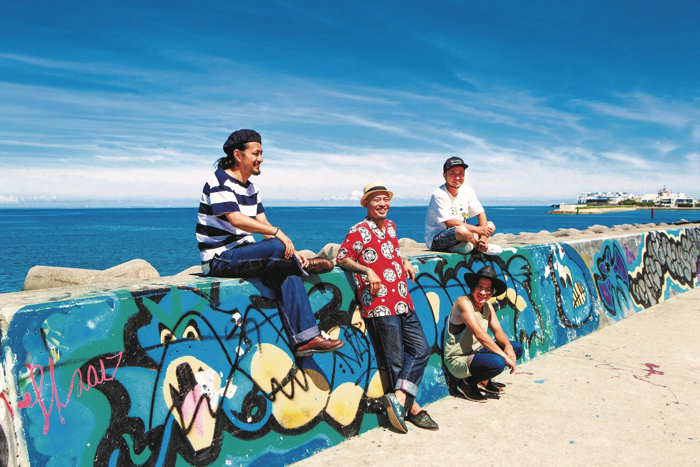 This rock event is aimed at invigorating the region of Nagasaki. 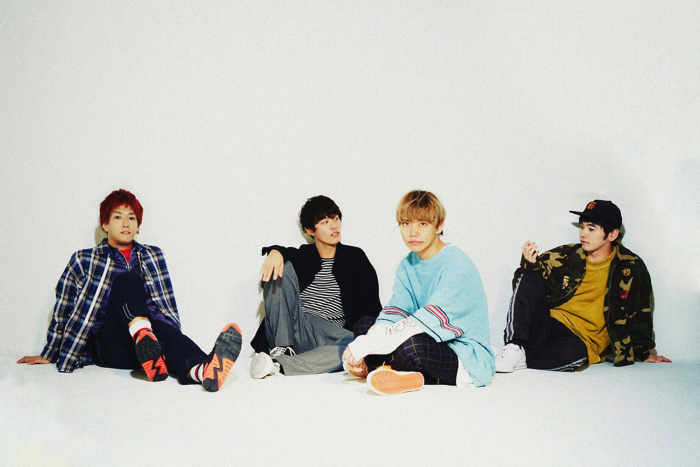 In addition to SHANK who are organising this event, a total of ten artists will perform including HEY-SMITH, SiM, Crossfaith , dustbox, G-FREAK FACTORY, MEANING, SIX LOUNGE, 04 Limited Sazabys, and Kariyushi58. 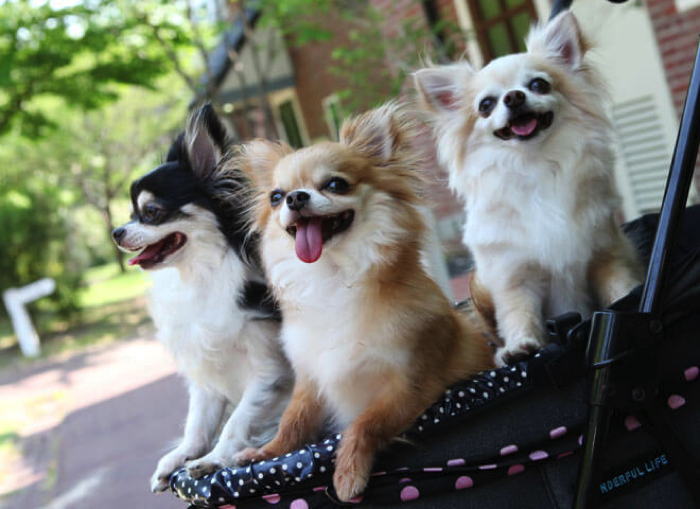 This event is organised by pet magazine Inu Kichi Neko Ichi. This is your chance to get your photo taken by a professional cameraman and printed in the magazine. This one’s a must-check for pet owners. The third Bosch Cos Collection will allow special access to a place you normally can’t enter to be used a photo spot. 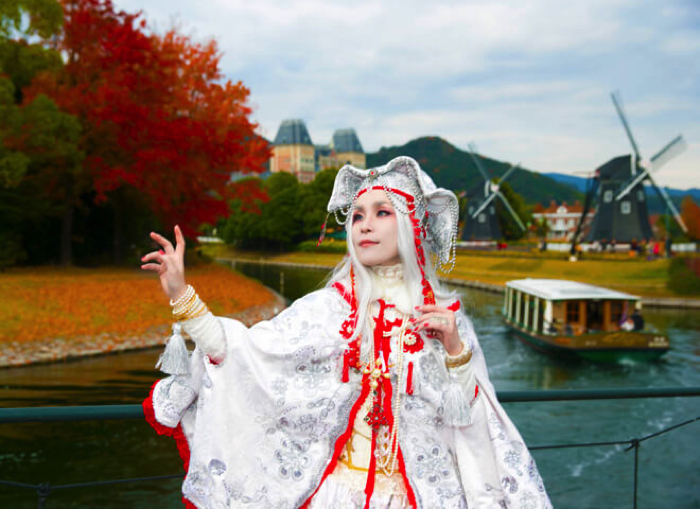 Nagasaki Prefecture is home to one of Japan’s four biggest cities and is close to Fukuoka Prefecture. There’s an express bus you can take from Fukuoka Station to gt to Huis Ten Bosch, and overall commuting there is very easy. There’s always lots of events taking place at the park, and the ones this June can be enjoyed whether it’s sunny or rainy. 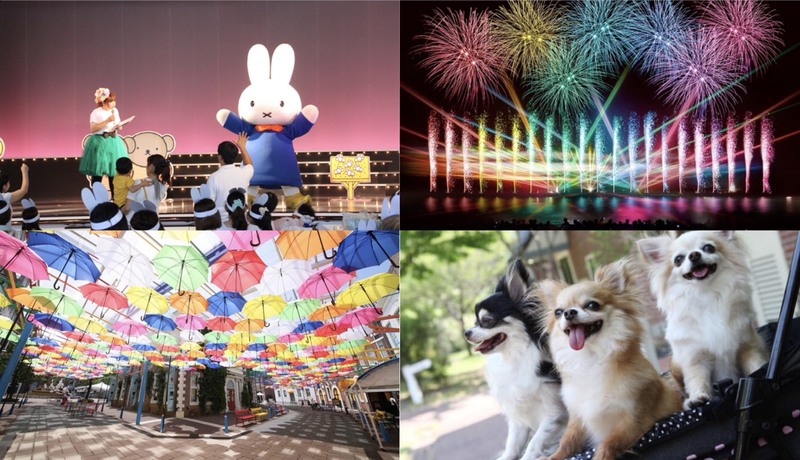 Begin your summer with a trip to Huis Ten Bosch!